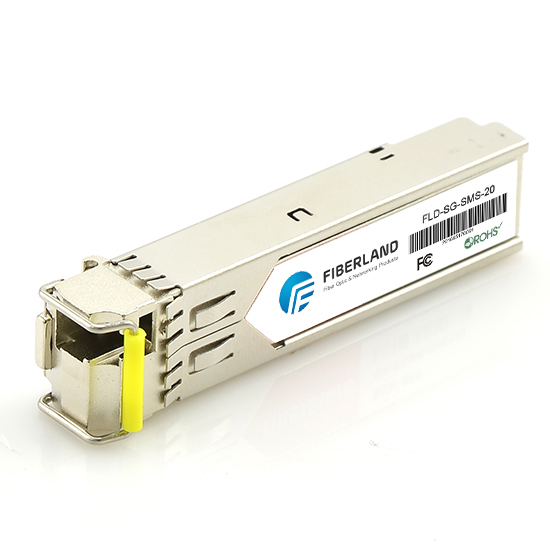 The information we should notice before we install an XFP fiber optical module. First, there is an integral guide key of the XFP module. This key is designed to prevent us from inserting the module incorrectly. Secondly, we should use minimal pressure when we insert the module into the port because force the module into the port will cause damage to the module or the module port. Thirdly, when the BladeCenter unit is turned on, then we are able to insert or remove the module. And before we connect the fiber optic cables, we should make sure that we have inserted the module into the port. Lastly, before we remove the XFP module from the switch module, we must remove the cable from the XFP module first.